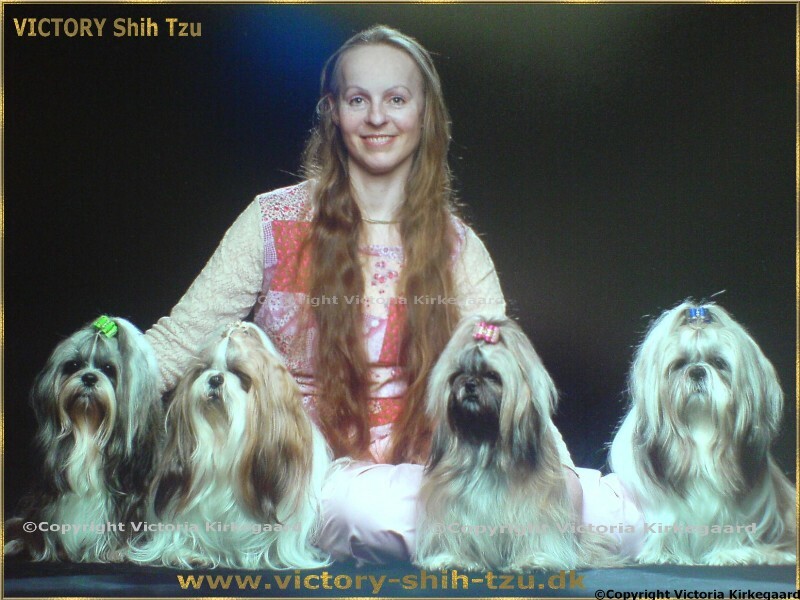 VICTORY Shih Tzu: Happy birthday CASANOVA!!!! 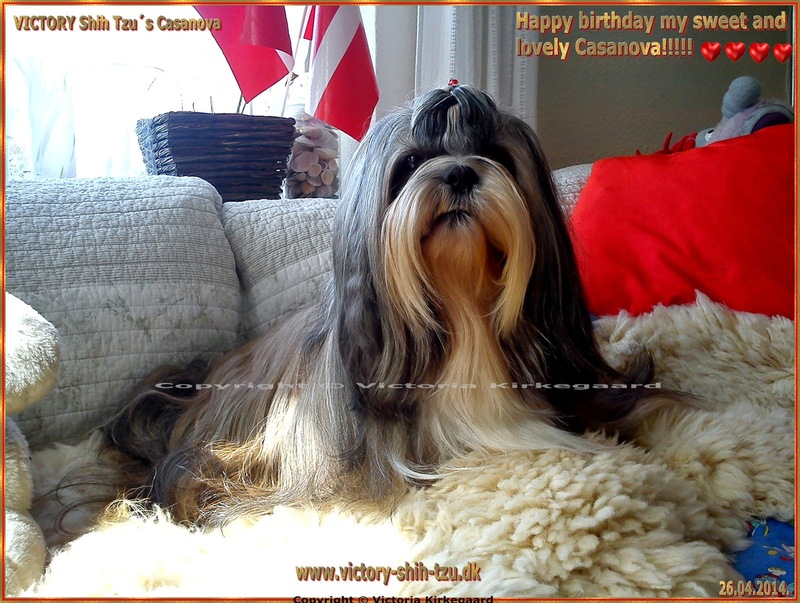 Happy birthday to my sweet, sweet and lovely little baby boy, CASANOVA, -I LOOOOVEEE him soooo MUCH, I love him through and through!!!!!!!!! !